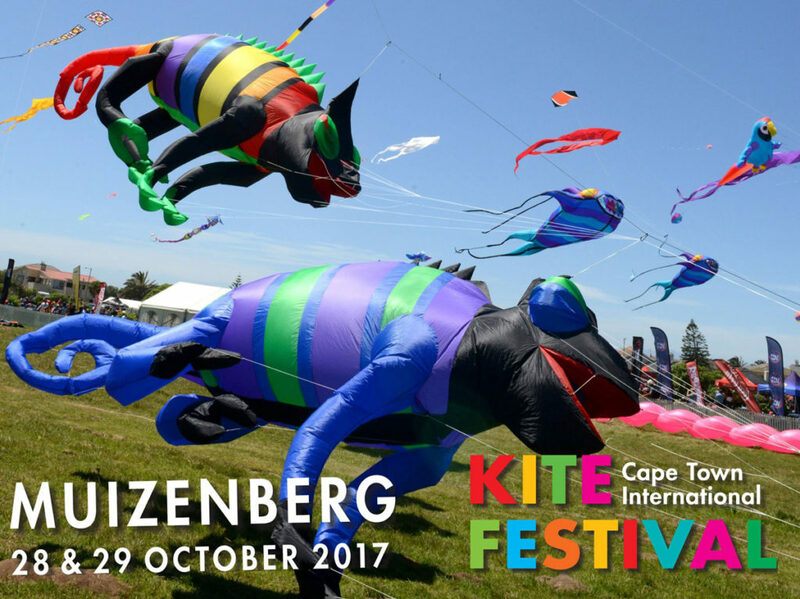 This is Africa’s biggest kite festival and attracts over 20,000 visitors, including some of the biggest names in kiting in South Africa and the world who fly in to show off their magnificent kite creations. With kite-making, kite-flying, food stalls, kiddies’ rides, a full programme of entertainment and an eclectic craft market, this is family entertainment at its best. The Cape Town International Kite Festival happens on (and above) the lawns of Zandvlei Nature Reserve, Muizenberg (corner Axminster and The Row), from 10:00 to 18:00 daily. There is an entry fee payable on the day – proceeds go to Cape Mental Health, a not-for profit organization.